A emote of your choice. Welcome to The Brigade, one of our government members will be with you shortly. Prepare to be masked. 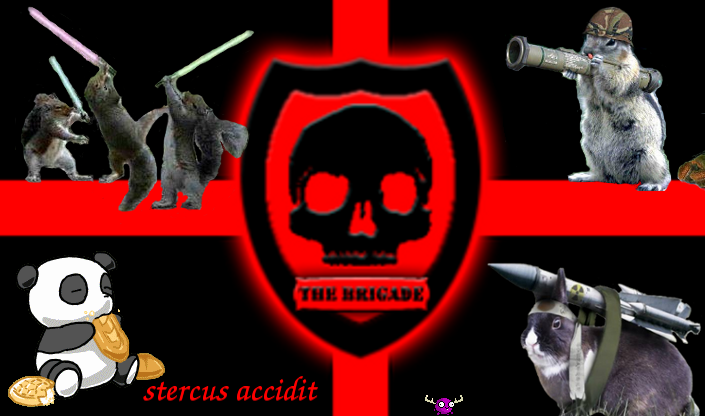 You may now change your AA to The Brigade. » Lost, undiscovered Turner...????? !! !